Hurry, only 75 on hand! 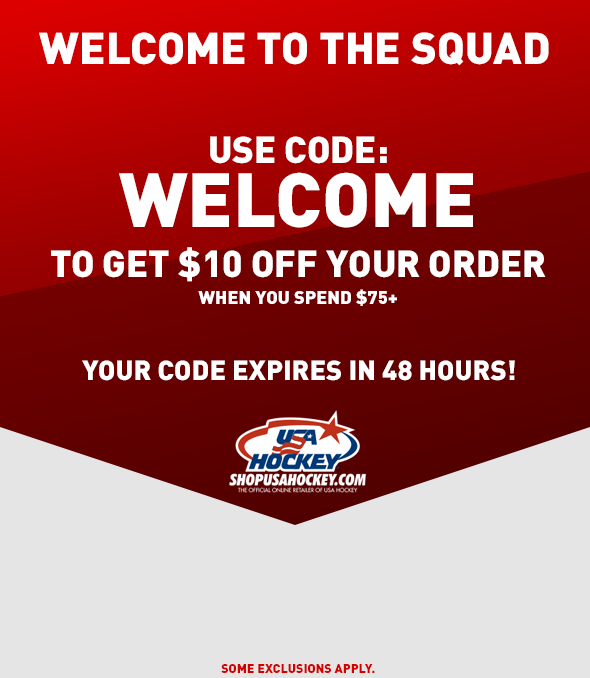 Stay warm on and off the ice with this USA Hockey? Knit Hat with Cords. This colorful unisex hat features ear flaps and braided ties that?ll have you leaving a fine spray of style wherever you go. 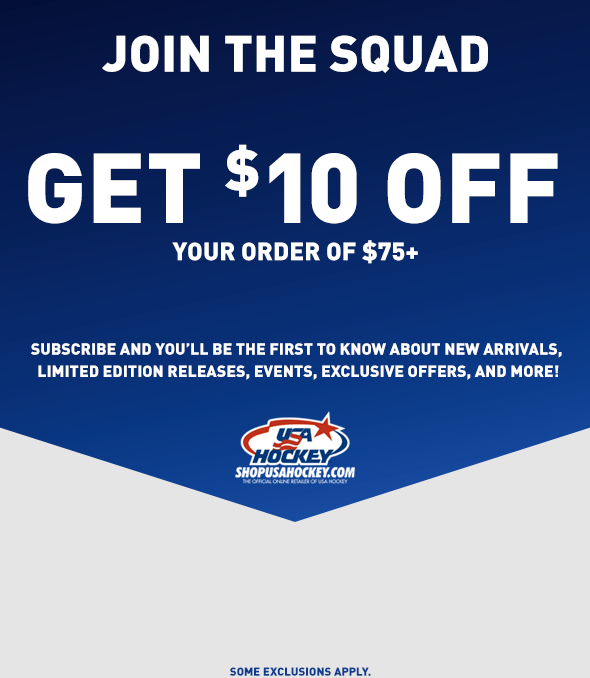 Found exclusively at shopusahockey.com.